We are proud to announce a new partnership for the 2017/18 season with Rooster Sailing. 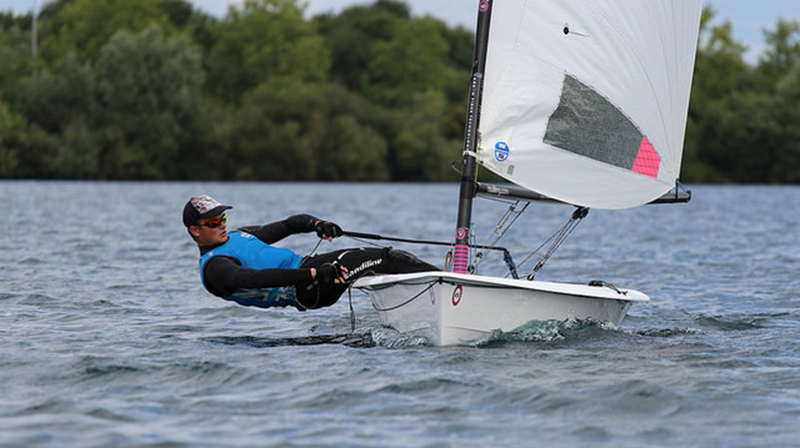 Rooster is a fantastic brand that is well-known within the sailing world and has some of the best and most affordable kit on the market. Members of the Rooster RS Aero UK Youth Team will be provided with a bespoke Rooster race bib and jacket. We look forward to working with Rooster both on and off the water to evolve the team further. 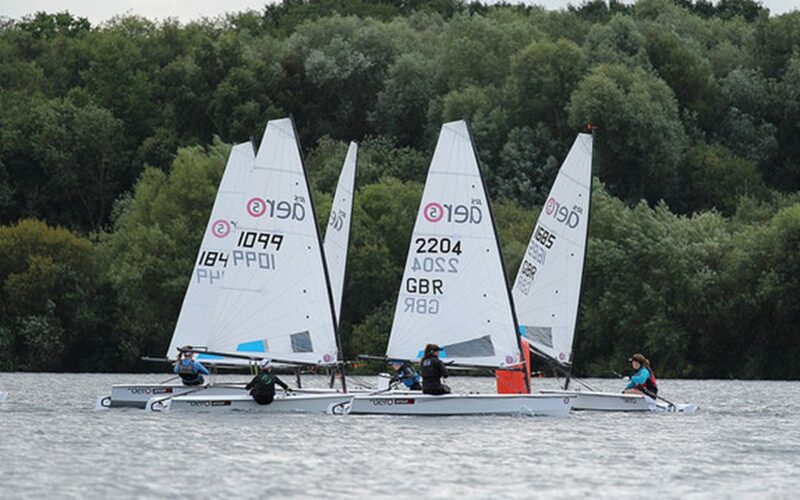 At Oxford, Hayling and Weymouth we will be sharing the venue with the RS Tera Squad, allowing parents and siblings of RS Aero sailors to join in with their own RS Aeros or charter boats.